Turn on the printer to normal until the error E27. 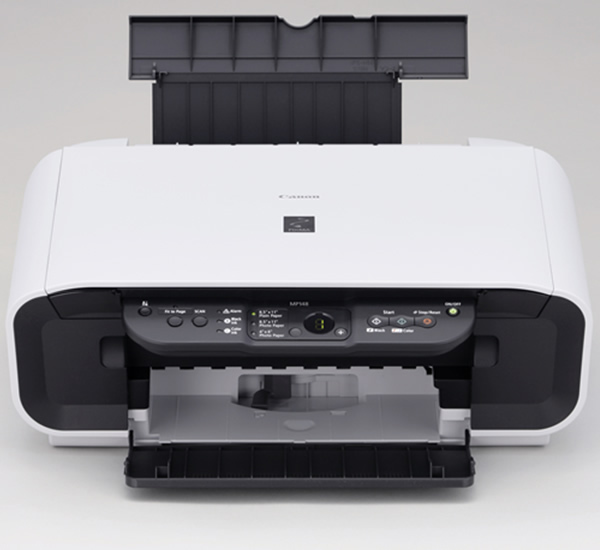 Turn off the printer without unplugging the power cord (cut off the electricity). Go into service mode by holding down the reset / stop then hold the power button. Press the reset / stop 2x and release the power button until the printer is waiting for 7 segment LED display shows the number 0 (zero). Press the reset / stop 4 times, the lamp power (power) and Alarm (orange) will flash alternately. Position lights will be on the power light (green). Turn off the printer by holding the power button. Restart the printer if the 7 segment LED shows the number 1 then reset has been successful. Do a print from the computer, usually the printer will warn the ink runs out, hold down the reset / stop button for 5 seconds for black ink warning then 5 seconds to alert the color ink. Well the way it works for me. Only visible difference in the way in service mode where the power cord is unplugged / removed (electrical current still exists).